Mr. Alan Strauss is our Parade Marshal! June 12th is the Laurel Ball at Crystal Peak! June 13th: Parade and Crowning at East End Park. Winsted is a an incorporated city in Litchfield County, Connecticut and it is part of the town of Winchester. 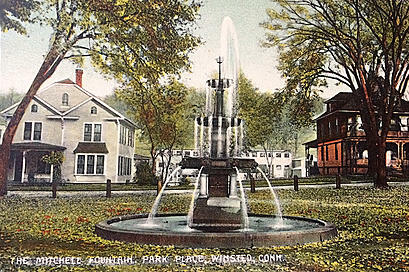 Winsted was nicknamed “The Laurel City” because of the abundance of laurel growing throughout the area. 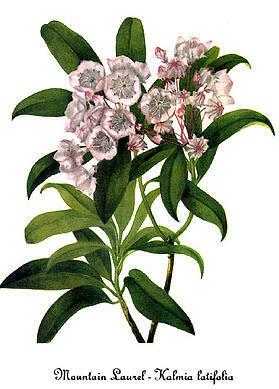 The Mountain Laurel is Connecticut’s state flower. 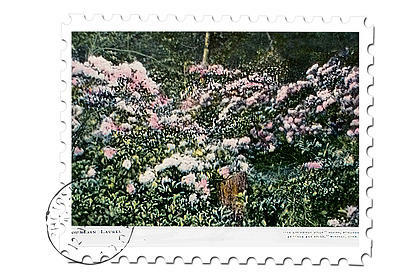 In June of 1934, the tradition of “The Laurel Festival” began and the first Laurel Queen was crowned. The Laurel Queen began as a beauty pageant, but has since turned into a scholarship program. Each year, The Laurel City Commission organizes a festival, ball and gatherings to bring together a group of young ladies from Winsted to enter into the program. First a” Meet and Greet” is held. This is usually early spring. Photos are taken of the girls in May for newspaper articles, Facebook, website and programs. At the meet and greet the girls will learn about what makes a Laurel Queen. Each young lady will be given information and get aquainted with the tradition. Each nominee/candidate will find a sponsor, or can get assitance with this. The sponsor will assist her on her journey to become the next potential Laurel Queen. Later, in June, the girls are interviewed. This takes place the morning of the parade, usually at Town Hall. They are asked about how they are progressing in school, community involvement, accomplishments, dreams and goals. They also get “gussied up” for a lovely ball, which is the night before the parade. Everyone is invited to the ball. Dress for the ball is “wedding attire” for guests.